You’ve probably noticed that up until now all Joosee sites have been made up of one page that scrolls vertically, with content placed on that page for viewing by the user. Many of you have found this to be a great and intuitive fit for your mobile site needs, but it occurred to us that some other Joosee users may prefer a different way to create a mobile site. 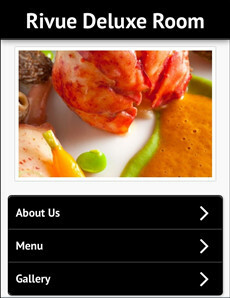 Because of this we’re now beginning to roll out brand new templates that give you the ability to split your Joosee mobile site up into multiple, customizable pages featuring your unique content. This optimises Joosee for businesses that want to use many different types of content and for users that are targeting specific information (e.g. opening hours) and want to be able to access it more quickly. Overall it brings yet more choice over customization to your fingertips whilst keeping Joosee as easy-to-use as it's ever been. 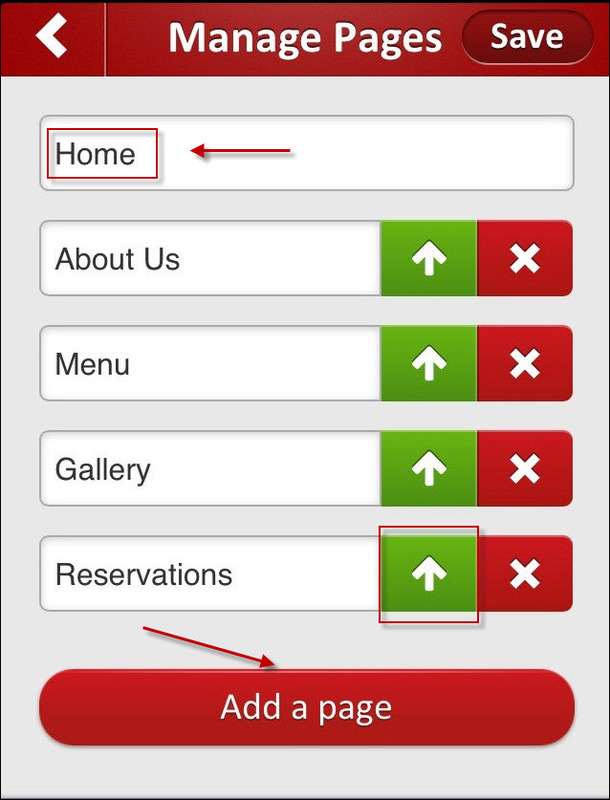 We’ve been excited by the positive response we’ve received from users who have used Joosee to create their free mobile site already, and we’re delighted to be able to introduce new features like this which will undoubtedly improve and refine the service for old and new users alike. For those of you who find the 1-page site a perfect fit – don’t worry! We’re going to continue developing and supporting the 1-page sites too. And we will never stop trying to juice-up Joosee to earn its crown as the best, most intuitive and easy-to-use free mobile site builder out there!